Nothing has me more giddy with excitement than knowing that I am about to enter another fictional world by the amazing and ever so talented Kendall Ryan except knowing that she is getting ready to bless her readers with a slightly taboo, salivating romance. This go around Kendall gives us a hero and heroine that can’t keep their hands off each other, even if their families might not approve and they would be breaking the Bro Code…gasp! Barrett and Ava are burning up the pages in their story keeping us panting over there “will they” or “won’t they” when it comes to breaking the rules. Barrett is a man who lives by strict moral codes whether it is a case that lands on his desk or his own personal life. Never having a family of his own that he was close to, he tends to consider his friend Nick’s family as his own. But all things could come to a halt when his fantasies of being with Nick’s younger sister become reality. Barrett is all kind of scrumptious and his being “off limits” makes him downright decadent and impossible to resist! Ava had me hooked on a girl crush from the beginning with her bravery when taking over the family factory and putting her own life on hold for the sake of those that she loves. Little did she know that one mishap in the bathroom with her brother’s best friend would leave her heated and thinking more about Barrett than the family business! I couldn’t help but root for Ava to have her cake and eat it too with being a business woman and being madly in love with Barrett. She proves to women everywhere, that you can still have a back bone and a heart! Kendall Ryan delivers a scorching, forbidden tale that is sure to leave your emotions in a jumble and your libido in overdrive. I highly recommend Bro Code for a romance that flourishes when and where you least expect it. 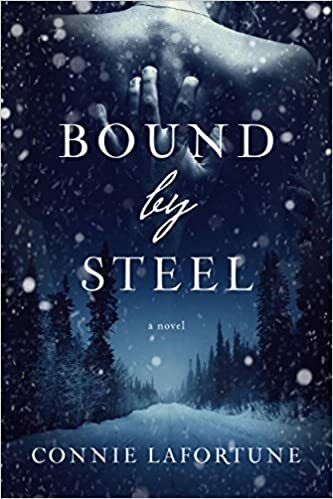 Kendall never fails to entertain me and delight me with her words and wonderfully real characters and I am always left impatiently waiting for her next read! Hey Rochelle, how are you? I loved this book and your review! Ummh ❤️. Have a great day!